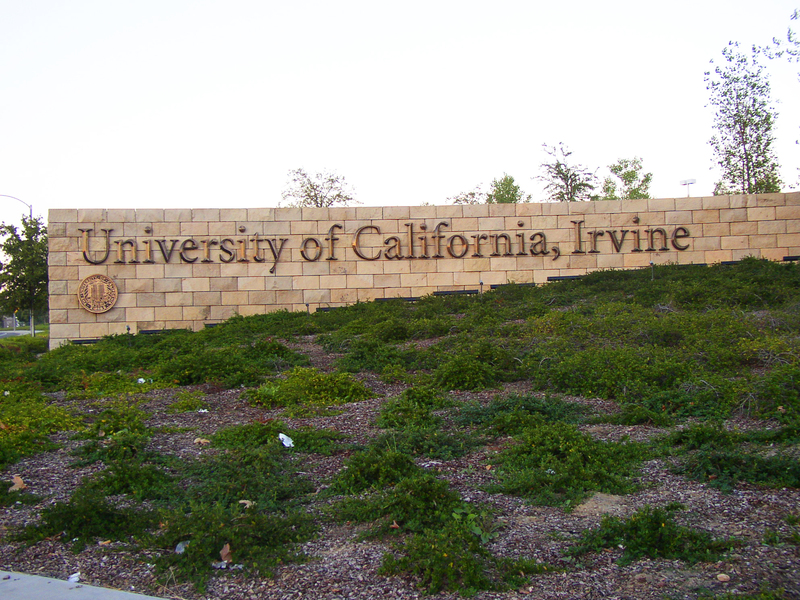 In 2011, Irvine Ranch Water District (IRWD), the University of California at Irvine (UCI), and Niagara Conservation partnered together for a water conservation program that planned to install high-efficiency fixtures for Verano Place Apartments at the University of California Irvine. The goal was to impact conservation efforts at the university, but also validate technologies and methods that could be rolled out and successfully implemented within the IRWD to help them meet their targets of reducing the per capita water use 20% by 2020. Verano Place Apartments removed older model plumbing fixtures and installed Ultra-High-Efficiency-Technology (UHET™) Water-Saving Kits from Niagara in 300 units. Each UHET Kit consists of five high-efficiency products that drastically reduce water and energy usage. The UHET Kits installed included Niagara’s EPA WaterSense® certified Original Stealth® 0.8 GPF toilets, Earth® Massage 1.5 GPM showerheads, and 0.5 GPM kitchen and bathroom aerators. With every flush, the Original Stealth 0.8 GPF toilet has a re-engineered flush that works better and wastes nothing. The showerhead and aerators have Niagara’s Equiforce™ Technology, a pressure-compensating technology that guarantees a powerful, consistent flow rate regardless of available water pressure. The project, which was completed in March 2012, was developed to help UCI meet its goal of reducing water consumption 15% below their 2007 baseline by 2014. One year after installation, Verano Place Apartments saved nearly 16 million gallons. By 2014, the project exceeded expectations and was so successful that the apartment complex alone attributed to an average of over 23 million gallons saved annually for the university since 2007. Reducing water usage by an average of nearly 40% since 2007 at Verano Place Apartments allowed them to get closer to reaching their ultimate goal.